International Plating Technology, has established itself as an international leader in the design and manufacturing of Automated Plating Equipment, Anodizing Lines, Phosphating Equipment, Specialty coatings, Cleaning and Waste treatment systems. International Plating Technology has been formed by partners and vendor alliances that combined have more experience than any supplier in the industry today. 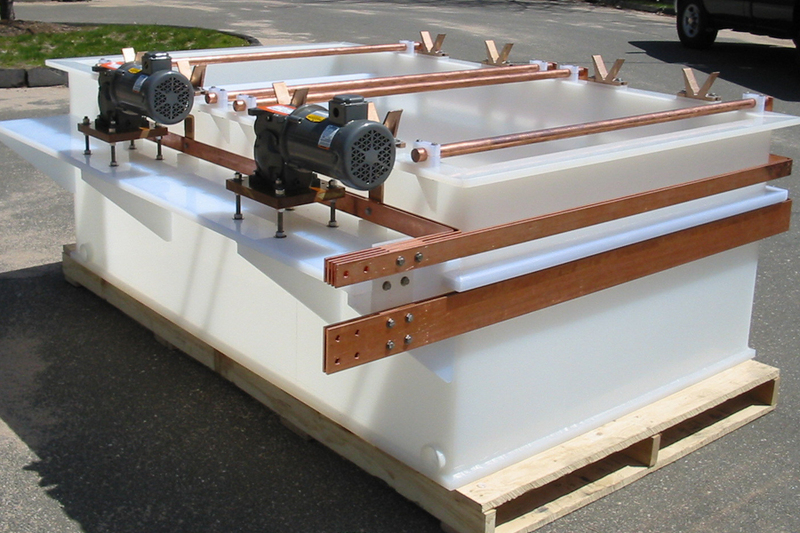 International Plating Technology also specializes in one of a kind custom equipment designed specific for your special application. 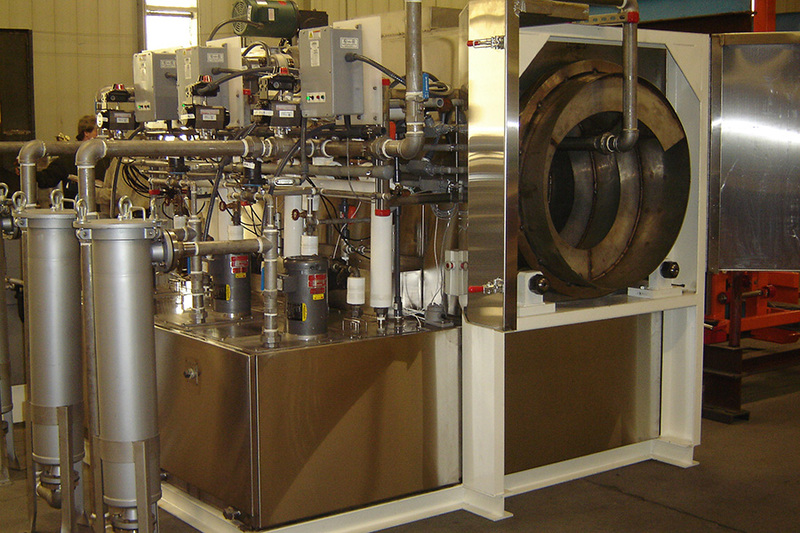 In addition to engineering and manufacturing plating systems, International Plating Technology is a single source for Dryers, Cleaning machines, custom engineered process skids as well as equipment upgrades. In addition to International Plating Technology’s turnkey solution to providing systems we have also developed a “Project Management” approach that can provide each customer their own appropriate level of need for their system purchases. This would typically include providing engineering/design, procurement specification, equipment fabrication and installation services.